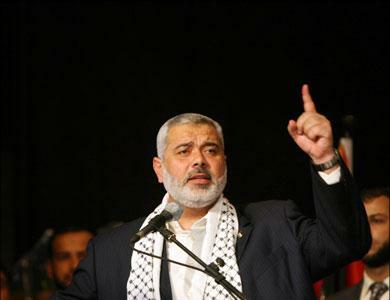 ‘Since the arrival of the first Zionist to Palestine, hundreds of massacres have been committed against unarmed Palestinian civilians in the name of “Israel”, making this entity synonym to death and destruction. 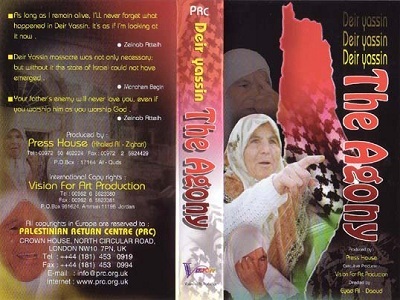 One of the worst Zionist massacres committed against Palestinians is the Deir Yasin massacre. Defenceless Palestinian civilians were tortured before being massacres and their bodies mutilated. Women and children were raped, babies were butchered and pregnant women were bayoneted. Deir Yassin, a Palestinian village located at the outskirts of Jerusalem, had a population of around 750 on the eve of 09.04.1948…’ – From Deir Yassin Massacre – April 9, 1948 by Reham Alhelsi.